Ships from and sold by CAMERA WORKS. Comment: Surface Book 2nd Gen 15" with i7-8650U, 16GB RAM, 512GB SSD and Nvidia GTX 1060 Graphic card. The laptop is tested and fully functional. Comes with 102W Surface charger. It may have some scratches and a few minor dents on the laptop body. But screen is in good condition. No dead pixels. Full refund policy for 30 days, if you are not satisfied send it back and get your money back! Hassle-free return process: no restocking fee, no question would be asked and free return shipping! We also offer a 60-day Parts and Labour Warranty to cover any potential hardware/firmware defects! We recorded manufacturer serial number of this item, and please include the serial number when you claim warranty from us. 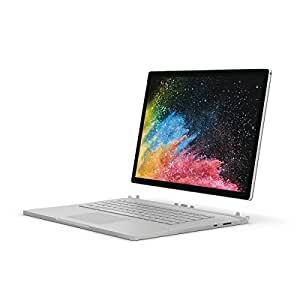 Amazon's Choice for "surface book 2"
Buy this product Renewed and save $138.95. 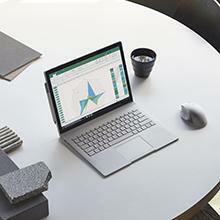 Designed for exceptional accuracy, comfort, and control, the new Surface Precision Mouse helps you stay in your flow with flawless scrolling, three customizable thumb buttons, and the ability to use with up to three computers at the same time. 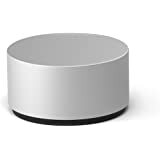 Surface Dial is a completely new way to interact with technology. Store, customize, access, navigate, and reimagine physical tools in the digital world—from concept to creation. Run more demanding programs. Stream music and shows. 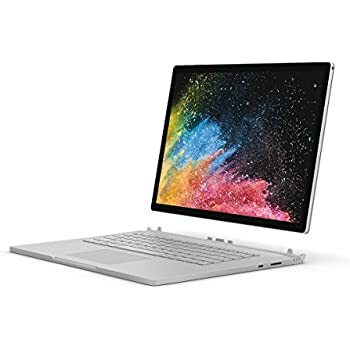 This item Microsoft Surface Book 2 (Intel Core i7, 16GB RAM, 512GB) - 15"
Microsoft PGU-00001 New Surface Book 2 (Intel Core i5 8th Gen, 8GB RAM, 256GB SSD), 13.5"
This is an edited review. 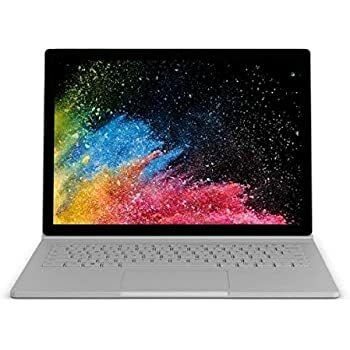 I purchased the Surface Book 2 for graduate school and some gaming when I travel. I cannot recommend it after several months of use. 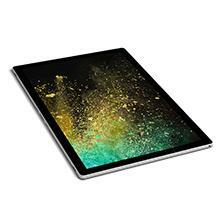 Yes, what everyone says about the Surface Book 2 is true: It's a luxury laptop which provides a great of power and functionality. But it also runs like a vintage American muscle car, unable to make the best use of its powerful engine while being plagued by critical problems. I have had to exchange one model already and I am now contemplating returning the second---I am by no means alone. 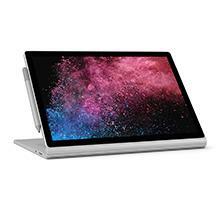 Some have exchanged their Surface Book 2 over five times, encountering the same variety of critical failures over and over. 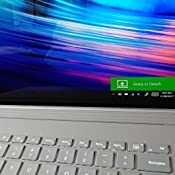 The first problem you will likely encounter is that the Surface Book 2 will stop recognizing its main graphics card, reverting to the far less powerful Intel graphics card. You can forget about doing anything moderately intensive once your fancy Nvidia graphics card vanishes. 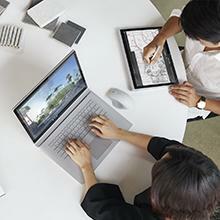 Games will crash or run at potato level graphics, while any other moderately intensive editing program will sputter like they're running on a computer that costs 1/4 of what the Surface Book 2 does. Many people have encountered this problem. Some suggest that you can temporarily fix the problem by detaching the tablet and re-attaching it. But the problem *will* return. 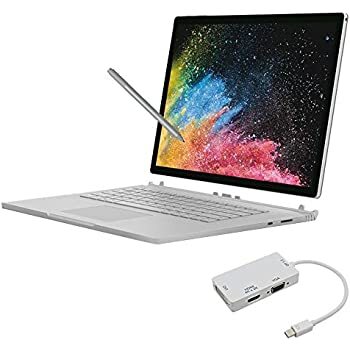 I routinely "lost" my graphics card with my Surface Book 2, even when I updated all my drivers and reattached the tablet. And then the computer kept telling me that the tablet was detached when it was in fact locked to the keyboard. The keyboard, as well as the charging port, failed to respond, letting the computer slowly die. I couldn't turn it back on once the computer failed to recognize its own keyboard, would not detach the tablet, and failed to charge. 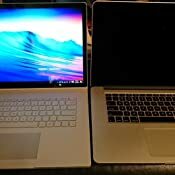 I had to return the computer, which Microsoft thankfully exchanged with a new Surface Book 2. But in the process I lost all my licensed software and could save only what I had backed up. 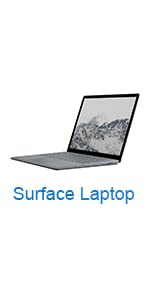 I encountered the same problems with my new Surface Book 2 within weeks. My graphics card vanished and my Microsoft Surface charger burnt out and needed to be replaced (a $100 charger, mind you). I decided to purchase a $20 app that manually upgrades every driver on my computer, which may have solved my graphics card problem. But now I encounter blue screen video tdr errors, which force the computer to slowly reboot. I've been shut out of games, word editing, and many other tasks, which makes me risk losing progress on whatever I'm working on. You'll certainly get to know Microsoft tech support if you purchase this computer. One of the women I spoke to plainly told me that the Surface Books 2, while "great," was a common source of complaints. 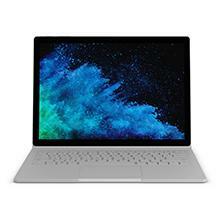 My other complaints are that the Surface Book 2 lacks a lot of what you'd expect from such a high price computer. Namely, it has no HDMI port and very few USB ports. 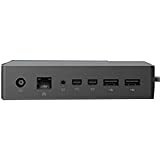 You'll have to purchase another expensive item, the Surface dock, if you want the kind of connectivity you'd likely expect from a high-power, high-cost laptop. 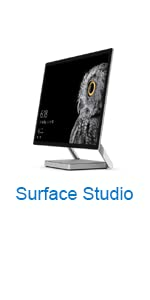 You'll also have to buy yourself a stylus if you want to make use of the touch screen, as Microsoft does not include one with the Surface Book 2 model (it does come with the Surface Book 1, however). That's gonna add up to a lot of moolah. Having said all that, you'll probably love this computer at first if you're fortunate to be able to afford it: it IS powerful, has a smooth keyboard, can run games like Witcher 3, and looks great. It reminds me of my mom's old Camaro, a beast of a car that could accelerate in a flash but couldn't idle too long at a stoplight or the whole thing would sputter out and die. You might want to consider something more sensible. Can any laptop possibly be worth $2,500? This is the question that will vex anyone in the market for a Surface Book 2 – the 15 inch model starts there and only gets more expensive as the storage sizes increase (topping out at $3,300). 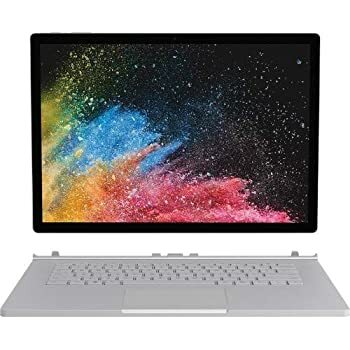 I will try to evaluate the Microsoft Surface Book 2 from the perspective of someone who has other devices already, as well as from the perspective of someone who wants one unit to do it all. The Surface Book 2’s body is made of machined magnesium. I don’t know what benefits magnesium purports to give us over steel or aluminum, but it does sound nice. The feel of the body is very matte. It is not shiny at all, and doesn’t really collect fingerprints. The “fulcrum hinge” works well, though it only allows the screen in laptop mode to be pushed back to about 115 degrees or so. Basically every time I open the laptop, I push it back completely and run up against the limit, then decide “eh, it looks pretty good anyway” and get over it. 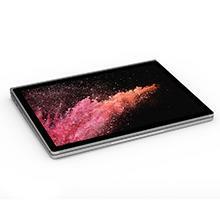 The display is a 3,240 x 2,160 resolution IPS LCD. 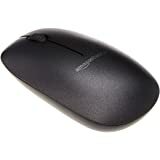 It has fabulous viewing angles, black levels, contrast ratio, overall brightness, and color. Ports included are one USB-C, two USB 3.1, one full-size SD slot, and the magnetic-detach charging port. I kind of wish, given the gaming chops of this device, that an HDMI out had been included. There is a headphone jack, as well as a power and volume key on the screen/tablet portion. The jack is in a very odd place when in laptop mode – the top right corner. In laptop mode, this means that a cord will hang across the keyboard from above. The power button as well is a bit inopportunely placed, on the top left edge, and often gets pressed when re-attaching the tablet to the keyboard dock. The detachable tablet portion of the Surface Book 2 is activated with a physical “Detach” key. 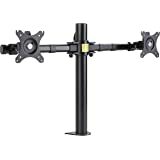 It takes about 2 seconds to fully detach, assuming no conflicting program is in use. Once detached, you can flip the screen around and close the whole thing in a sort of “studio” mode. 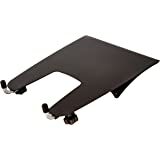 You could also tent the laptop and use the keyboard as a stand. 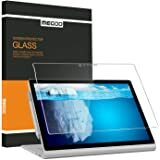 Reattaching the tablet/screen is relatively easy, and it automatically detects that you are doing so. The screen does wobble when touched, but not tremendously so. Front and rear cameras are very high quality for things like Skype, and the front camera also features Windows Hello, which Microsoft pioneered with its late, lamented Windows Phone, the Lumia 950. It is blazing fast, and unlocks the laptop even in a dark room by scanning for your face. I have not tried to defeat this with a picture, so I can’t comment on overall security of this unlock method – it can be deactivated, and a PIN or password are still unlock options. 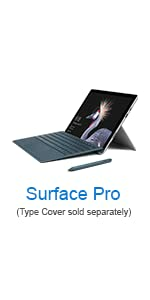 NOT included in the package is the Surface Pen. This is pretty egregious given the market segment this is aimed at and the price of even the entry level unit. Also verging on chintzy are the storage options. A 256gb SSD is included in the base model, with very expensive step-ups available up to 1tb. Folks, for $2500, I think 512gb should be the absolute minimum. And while I realize that there may be bulk concerns from a design standpoint, I think a 2tb HDD should live in the keyboard base. There are fans in both the tablet and the keyboard base. These are present to cool the Core i7 CPU in the tablet and the GTX 1060 card in the base. During heavy gaming, the fans kick in, but they are admirably quiet – much quieter than the Acer Predator Helios 300 that I use for gaming. Front facing stereo speakers are contained in the tablet, not in the base. Given the size of the keyboard base and the generous extra space, I think speakers could have been placed on the base, as well. That said, the tablet speakers are truly excellent. Watching Netflix or playing a game, there is very little feeling of audio sacrifice. They are loud, clear, and even deliver a small feeling of bass response. When detached, the tablet functions very well compared to other Windows 10 slates. This is no doubt owing to its Core i7 CPU and 16gb of system RAM. Watching Netflix or doing light computing is a breeze. The thing is enormous, though! It feels vaguely ridiculous to carry around such a big tablet, and it has no stand, so overall I think its utility is greater in terms of reversing the orientation of the screen on the keyboard base. 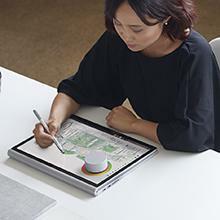 Once you purchase the Surface Pen, you are able to do a number of pen-based activities. 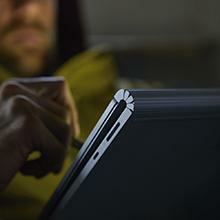 The pen can be used as a stylus for the operating system. 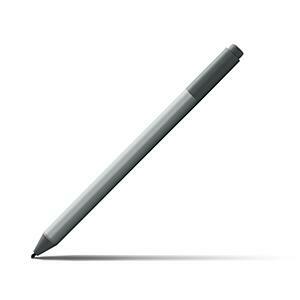 The pen can mark up documents and web pages using the Edge browser. And, of course, the pen can be used to draw and paint with the appropriate software. A few free trials are available, such as SketchBook and Drawboard PDF. Free apps are also available in the store, like Microsoft’s Fresh Paint and Paint 3D. There are many, many note taking applications available as well, and all of Microsoft’s Office suite is compatible with note taking via pen. Using the appropriate software, sketching and drawing feels pretty close to using pencil and paper. 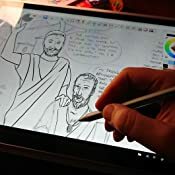 There is a learning curve simply because of the different feel, but it is slight, and there is little to no lag when using the Surface Pen. The screen rejects the artist's palm reliably, and it does get a tad warm in the center, though not uncomfortably hot by any means. After using the pen with Sketchbook Pro for a week, I have to say it's kind of revolutionized my creative work and inspired me to stretch myself. I had been puttering away at a kids' book project for several years now, and the capabilities of this hardware with that software really have given me a lot of juice. I've posted a picture of my work with Sketchbook Pro. All in all, how great this feels is another indication of how incomplete this unit really is without the pen packed in. The keyboard base contains batteries and an nVidia GTX 1060 video card. This is the sort of card found in mid-range gaming laptops like the Acer Predator series. It is capable of running modern games at 1920x1080 resolution without breaking a sweat – though given the 3:2 screen aspect ratio, 1920x1440 is a better fit. 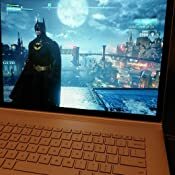 I tested Arkham Knight on this laptop. It played quite admirably at 1920x1440 with max settings. The included system test showed average frame rates of 56fps without nVidia’s “Gameworks” graphics upgrades, and 35fps with all activated (leaving off interactive smoke but keeping the lighting and rain improvements netted 53fps). This is a really good set of frame rates, and bested the Acer Predator Helios 300 running on max settings at 1920x1080 (which returned 48 and 42fps, Gameworks off and on, respectively). Forza 6 Apex was able to run at a stable 60fps on Ultra settings, at 1920x1200, which was also better than the Predator Helios. Not bad! Heat generation and fan noise were surprisingly light while playing both Arkham Knight and Forza. This may be due to the CPU and GPU being separately cooled. The real problem with gaming is the included storage. 256gb fills up very fast (Arkham Knight alone is 50gb). 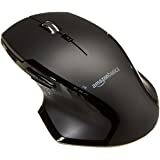 As such, I will probably use my Acer Predator for heavier gaming, while loading up some lighter games like Civilization, Inside, or The Witness. UPDATE: I have added a 400gb microSD card, using a BaseQi adapter to sit flush in the full-size (but not full depth) SD card slot. After re-mapping the drive to read as dedicated storage (I called it the M: drive), I moved most of my Steam library over to it. Happily, I can report that gaming performance using SD storage is fine. Load times are slightly longer than when utilizing SSD storage, but honestly not all that different than using an HDD for storage. My performance results above are very similar to what I found on games like Skyrim, Civilization VI, Fallout 4, and Witcher 3. Your best bet for good frame rates at "Ultra" quality is to set resolution at 1920x1440 (though it is capable of higher on most titles). I run things in "Balanced" power mode - since "Best Performance" runs your fan like a jet engine, which is very distracting during gameplay. A few extra frames per second was not worth the noise tradeoff to me. Anyway, given the level of performance, I can definitely say that the SB2 is a great gaming laptop - but only if you spring for a larger storage model or go my route and purchase some additional storage. 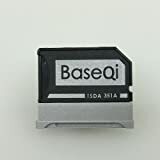 A 400gb card and the BaseQi adapter will probably run you around 200 bones. In terms of performance based on my personal use, I am comparing this laptop to my Acer Switch Alpha 12, which is a 2-in-1 from late-2016 (Core i7 6500U, 8gb RAM, integrated graphics), and the Acer Predator Helios 300, a gaming laptop from mid-2017 (Core i7 7700HQ, 16gb RAM, GTX 1060). The Surface Book 2 (Core i7 8650U, 16gb RAM, GTX 1060) performs better than both across a wide variety of tasks. 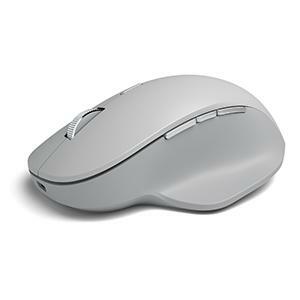 It delivers better performance than the Switch Alpha 12 at tasks like browsing, word processing, photo editing, media consumption, and the like. It provides slightly better gaming performance at cooler temperatures than the Predator. Both of these machines are what I would call mid-range examples of their category. You could purchase both for about $1700 with some minimal comparison shopping online, so a good $800 less than the SB2. The Predator provides an HDMI out, which is lacking on the SB2. I prefer this to game on larger displays with better audio. The Switch provides portability, which I like for my work and commute. A 2017 MacBook Pro 15” with 256gb of SSD space (Core i7 7700HQ, 16gb RAM, Radeon 555 graphics card) is the most accurate comp in the market right now. It retails for $2350, or $150 less than the SB2. The SB2 is more powerful both in CPU and graphics card areas. But the Surface Book 2 also has a top notch touchscreen and pen interface, which the MacBook Pro lacks completely. Ditto the detachable tablet capability. So I think it’s fair to say the $150 premium is reasonable. 1. Want the best and most stylish laptop they can get in the current market. 2. Want high performance across a variety of tasks, but don’t want multiple devices. 3. Creative professionals who will utilize the high-end image editing and pen capabilities. If you don’t mind having multiple devices, I would say you should get devices that are less expensive and more purpose built. A gaming laptop that costs half as much will give you expandable HDD storage and comparable performance. 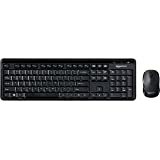 A 2-in-1 that costs half or less as much will give you greater portability. If, however, you want one device to do it all reasonably well, and you’ve got the money to do so, I don’t have a hard time recommending the Surface Book 2. 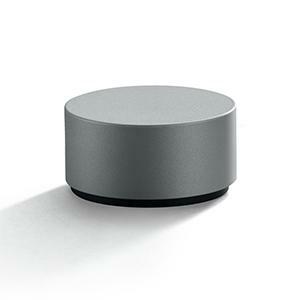 It operates like a dream and can truly replace any other device, desktop included, that you currently use. If you are an art professional, this is likely worth serious consideration just given the raw power. My two caveats are the lack of a packed in Surface Pen and the meager storage. 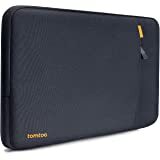 To get the most out of this laptop, you’re going to have to provide for those two aspects, which means an outlay of several hundred more dollars for the pen and an external storage solution. Based on these caveats, I am giving the Surface Book 2 a 4-star rating. If the pen had been packed in and the SSD had been 512gb for this price, it would be a 5-star rating all the way. It’s a great device. 1 year and going strong! I have had my computer for one year. I am a heavy user averaging 6-8 hours/day seven days a week. Still runs as well as it did the day I got it. Runs multiple programs at a time with ease. Battery will still last all day. See below for other positive aspects. Haven’t found a thing I don’t like about this computer. I have had this gem for about 6 weeks. I am a heavy computer user with between 8-10 hours daily for work. I have owned several computers from various companies. This is by far my favorite! Quick loading even with multiple programs and browsers open. The battery will last me all day even with heavy use. And it’s light weight! Love it! 5 month update - still going strong. I have not found anything that I dislike about this computer. By far the best I have owned. I feel like I have the microsoft equivalent of another brand without the learning curve that a new operating system would require. Battery will still last all day with heavy use and multiple programs. Purchased the docking station and a 27 inch screen to connect and have a great home office. 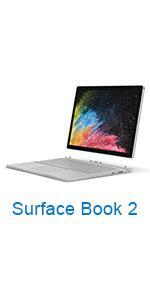 This item: Microsoft Surface Book 2 (Intel Core i7, 16GB RAM, 512GB) - 15"